Rusted jingle bell measuring 80mm. 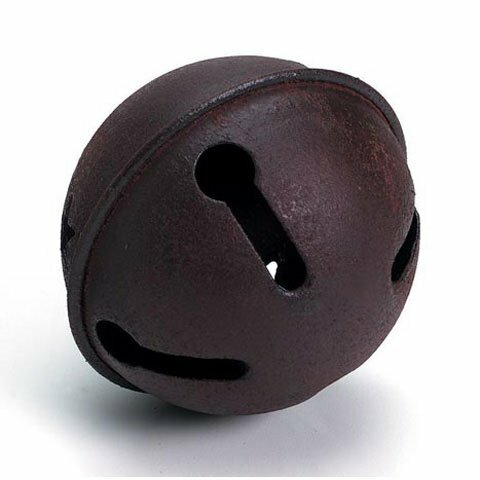 Add a rustic and vintage look to craft projects with this jingle bell. Perfect for home decor projects, napkin rings, decorative wreaths, jewelry pieces, and more! 1 piece per package.